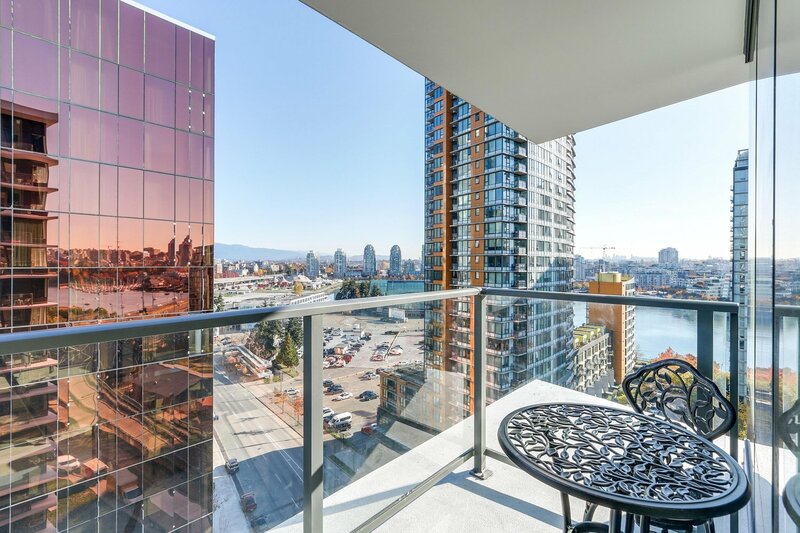 Amazing views at One Pacific built by reputable Concord! 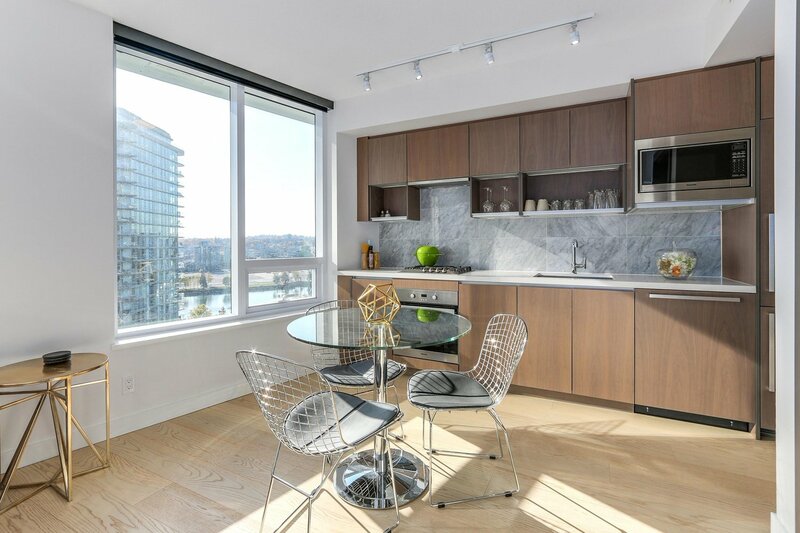 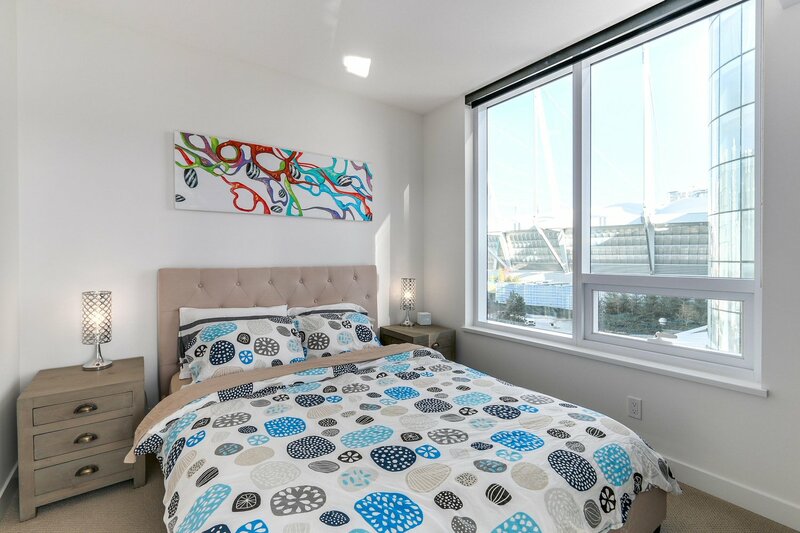 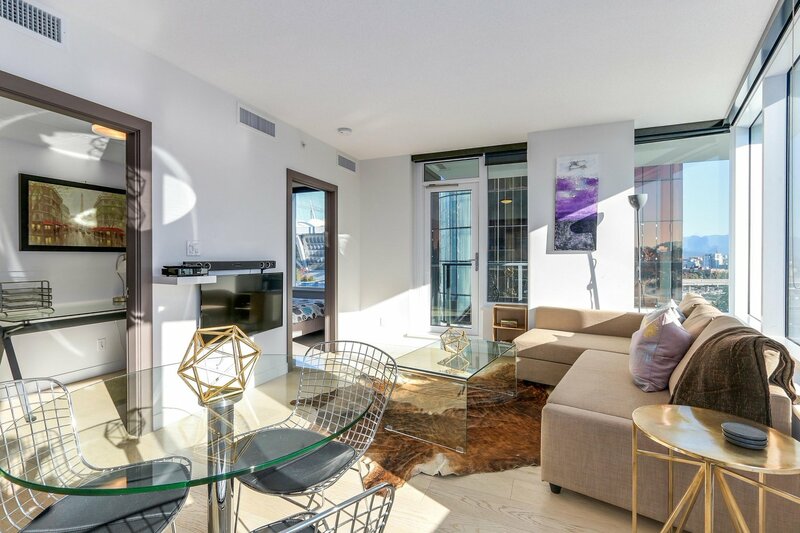 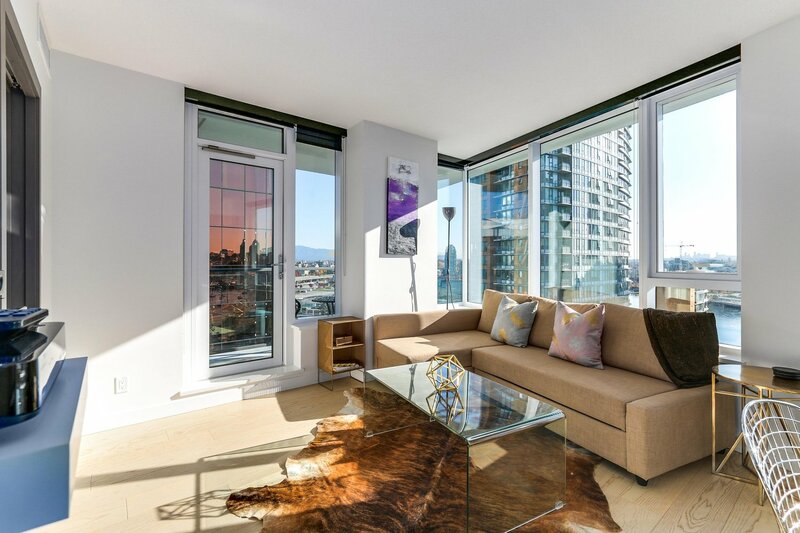 Check out the BEST corner suite in the building, with stunning views of the water (false creek), mountains (including Mt. 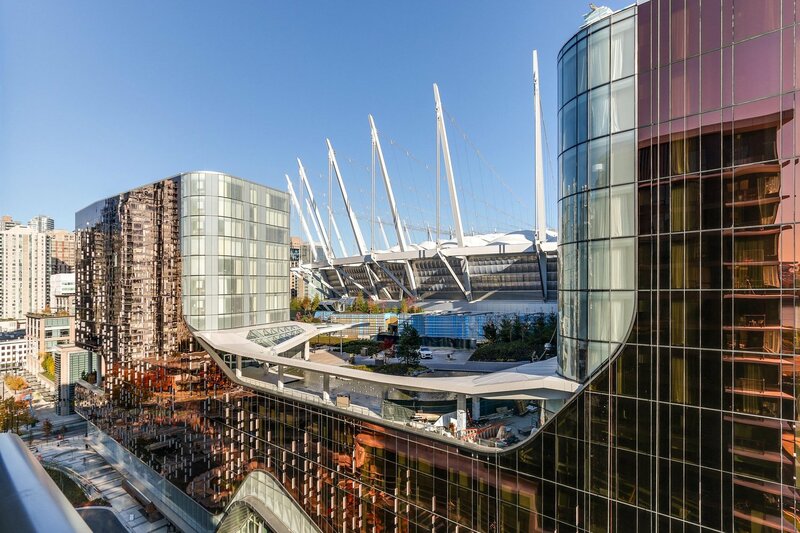 Baker) & City! 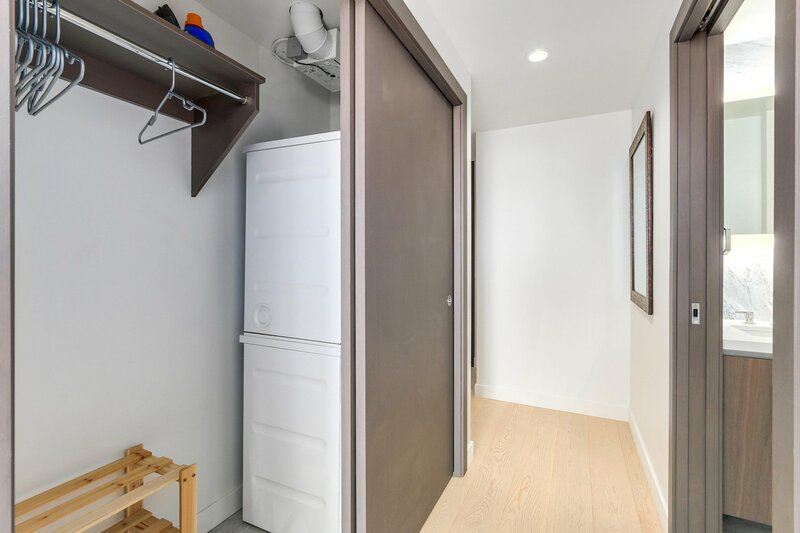 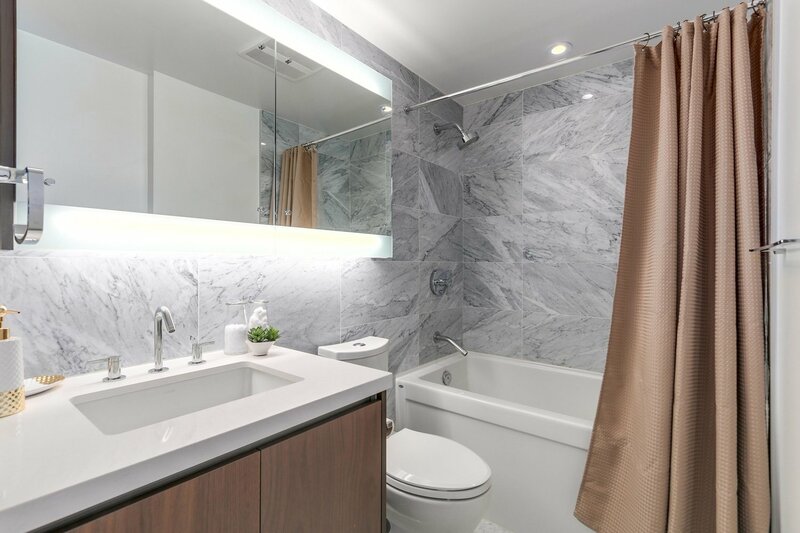 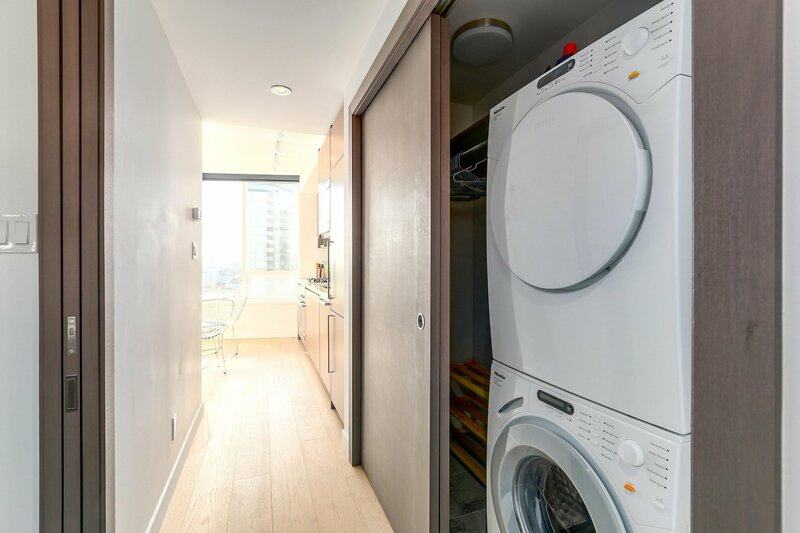 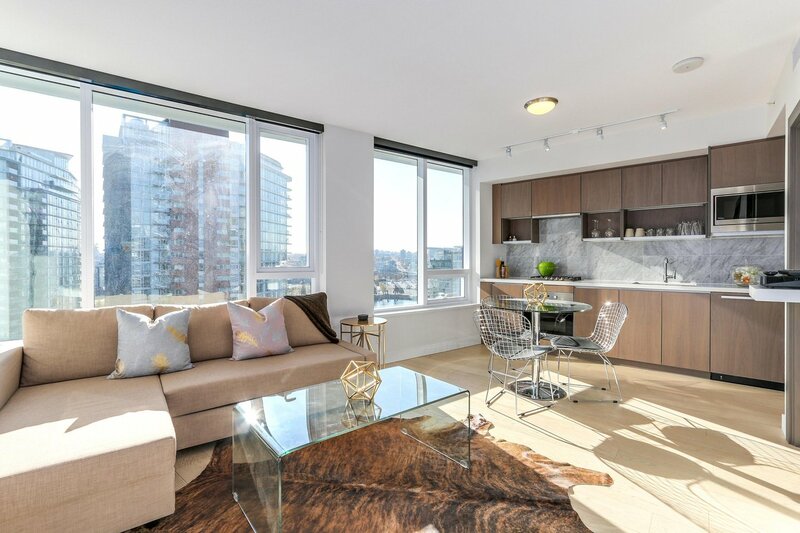 This one bed and flex is a developer upgraded/premium unit with Miele appliances, gas stove, wood veneer cabinetry, quartz countertops, marble tile AND engineered hardwood. 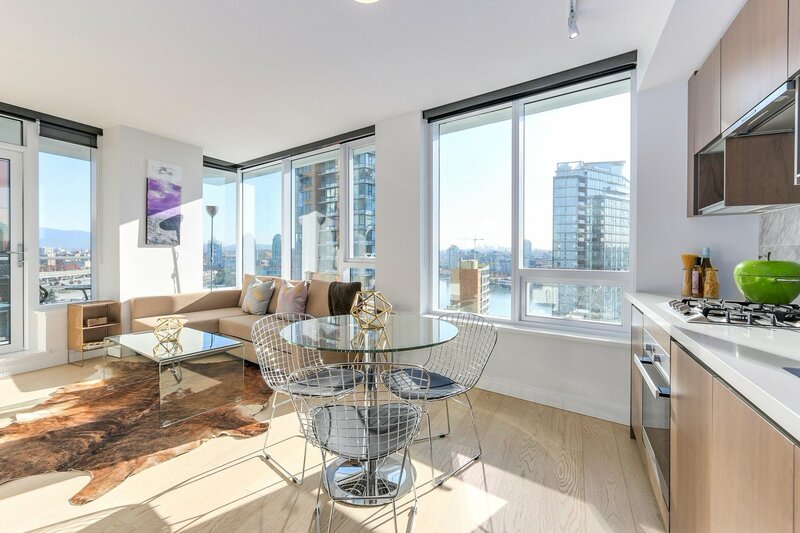 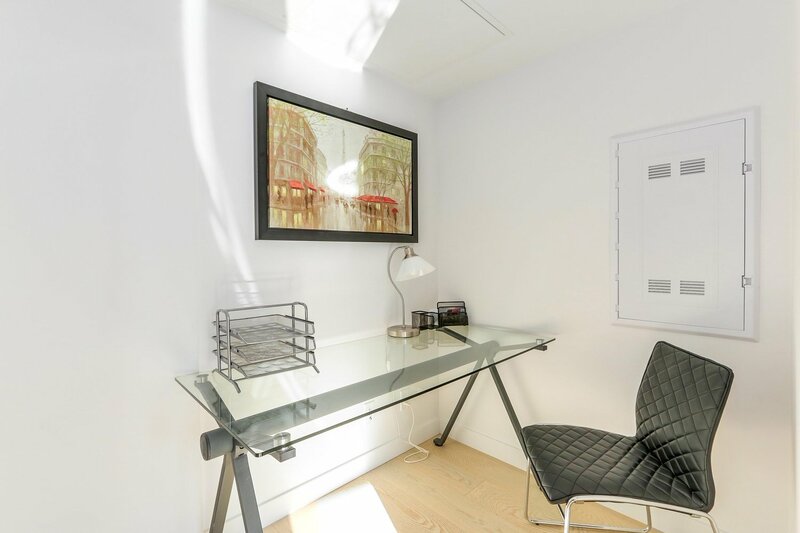 The open concept corner unit allows in lots of light, there's a great flex space, good size balcony and A/C. 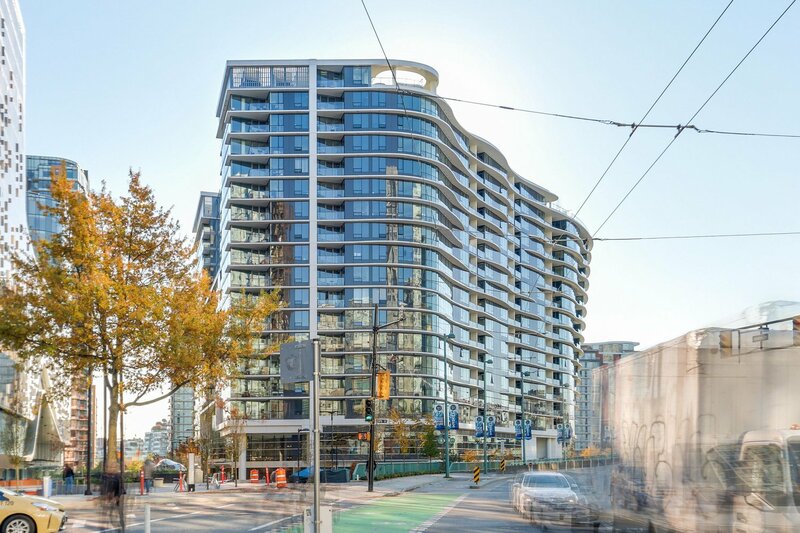 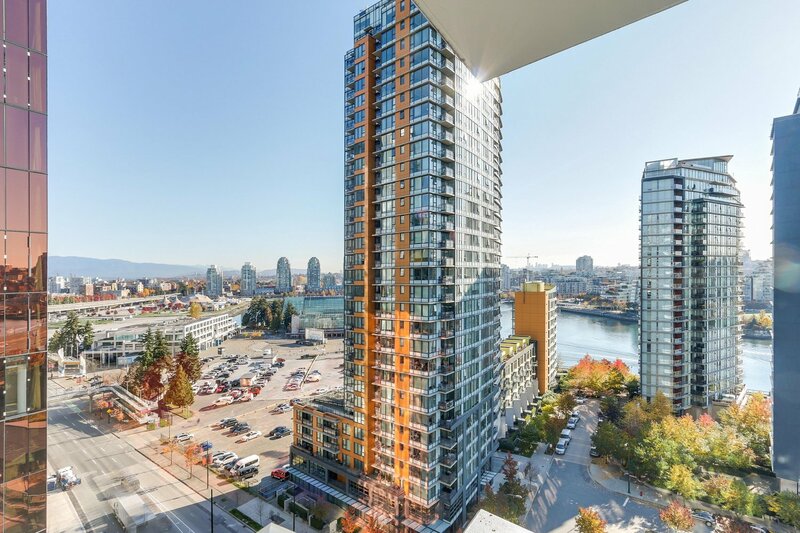 The building is centrally located steps to seawall, dog park, BC Place, Parq Hotel & Casino and the new Entertainment District! 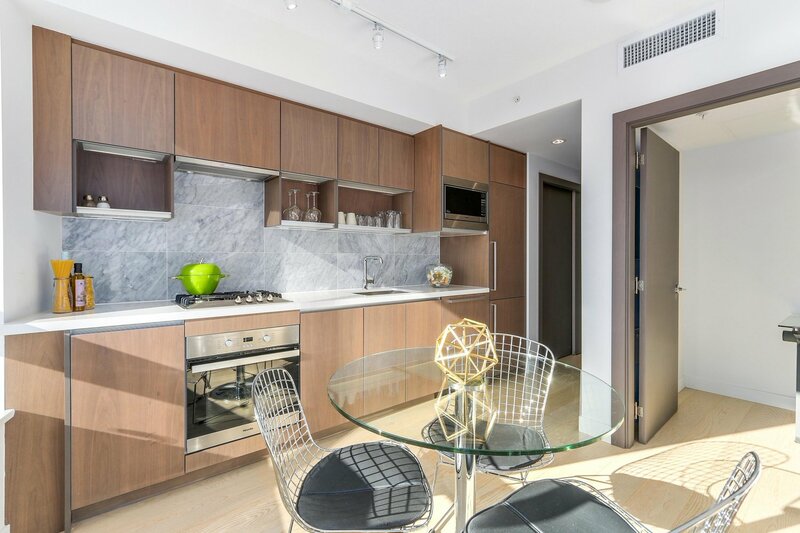 Parking AND storage included, plus roof top outdoor pool and concierge services.